Over 200 million puzzles done! Added 600 free photos. Cloud Save feature. Landscape support. Small bug fixes and improvements. 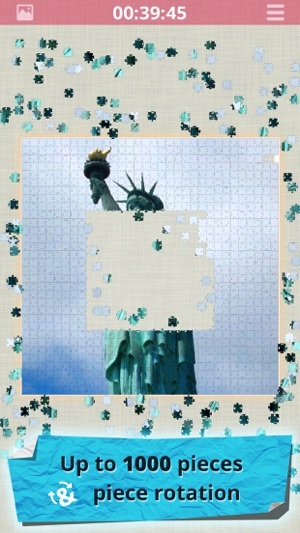 I have been playing Real Jigsaws for several years now and have never tired of it (except when it freezes...which it rarely does). 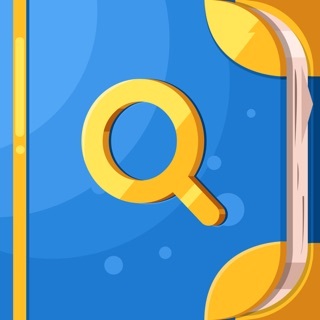 After a recent spout of freezes, due to Ios12 I think, the developers have fixed it and added some new categories of puzzles. 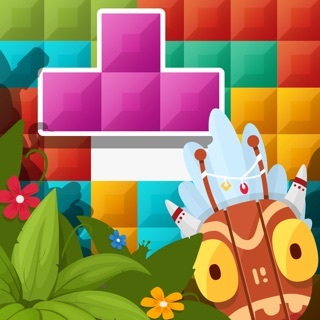 They are all user friendly, can be done at any level of difficulty, are colorful, have settings that let you add or lessen the difficulty level. I like the way all the pieces are on the board at the same time so I can find blocks of color patterns that I want to develop or hunt for the edges if I choose to do the outside first. Future category suggestion: Quilts. They are colorful art treasures that would be fun in a puzzle. 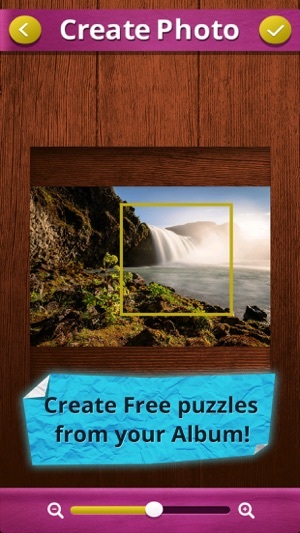 Thanks so much for this puzzle app and for fixing the freeze-ups with great enhancements. 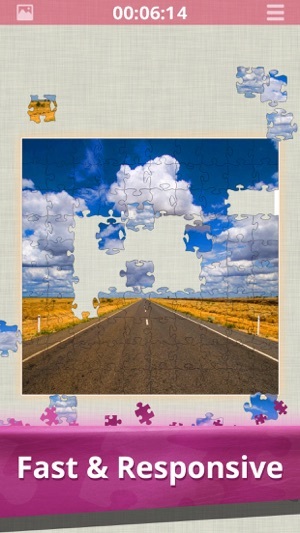 If you love to do jigsaw puzzles, you might want to check this app out. 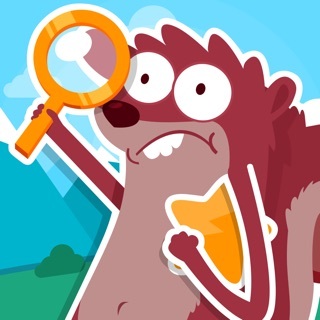 You can carry dozens of puzzles with you wherever you go! 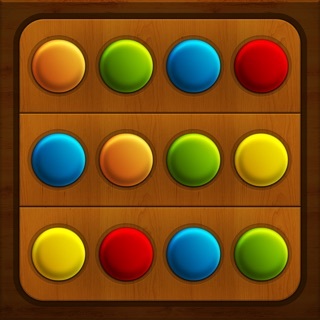 Let me start off by saying this is THE best puzzle app. The photos are so beautiful and I love it that the puzzle pieces are not the typical shape; I love the ragged edges and no two pieces are ever the same. 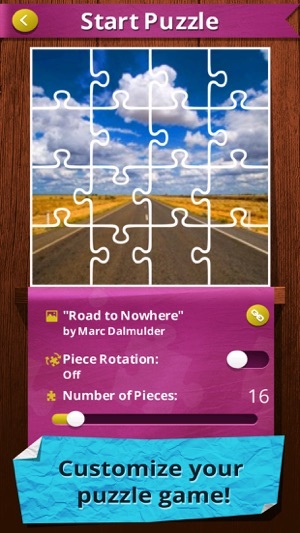 However, I am caregiver to my father who has pancreatic cancer, and when I have a moment I'll do a puzzle. Over the years I have completed 90% of them but they are never updated with new ones. I'm doing them over again two and three times. 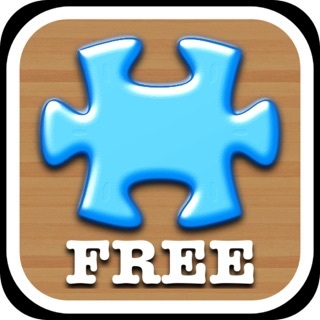 All the other free puzzle apps are updated regularly and new ones are added daily. I've emailed them but never heard back. 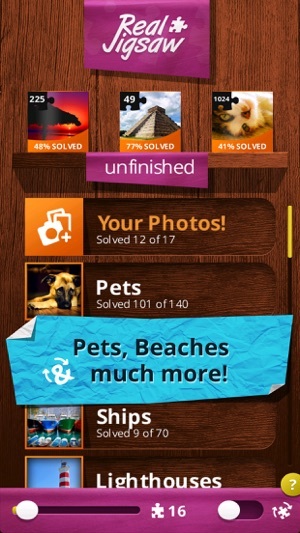 I just hope you read this and can actually update with new puzzles. 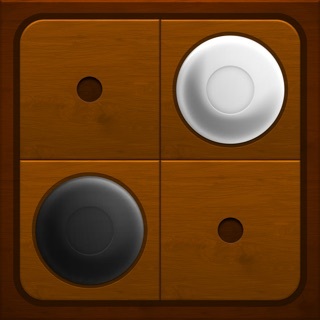 Like I said -- it's the best puzzle app out there.